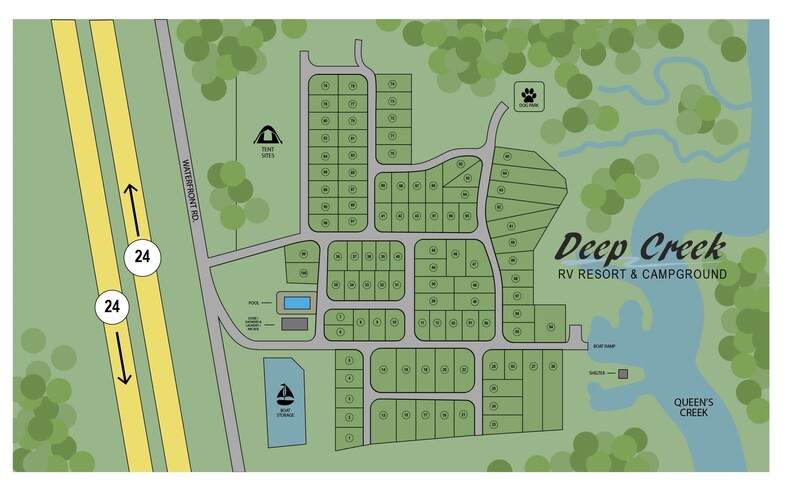 NEW at Deep Creek RV Resort and Campground for 2018 is a 25′ X 50′ concrete pool, showers, laundry facility, general store, and Camp Canine, a doggy park, where your dogs can run and play while being free from their leash. We have also expanded the park and now have 100 sites and all with full hookups and cable/internet ready. 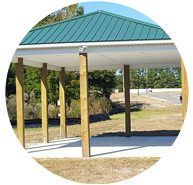 All sites are oversized with plenty of room for decks, pet fences and storage buildings. 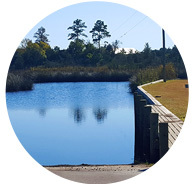 Conveniently located just off Highway 24 (6.7 miles) east of Jacksonville N.C. and (2.7 miles) west of Swansboro N.C. on the beautiful Queens Creek. Deep Creek takes great pride in the fact it is a family oriented, pet friendly campground. 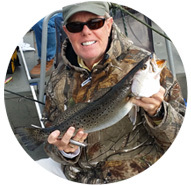 Queens Creek is ideal for boating, fishing, kayaking, canoeing, or just enjoying all the beauty Queens Creek has to offer. We do have a boat ramp and boat storage area that assist boaters getting on and off the water. Our campground is smaller and quieter than others in our surrounding area. With only 100 sites, we hope you will come visit us and stay a spell while you enjoy nature’s beauty and the amenities of the surrounding area. 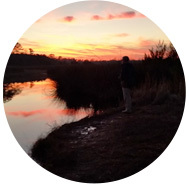 Come visit and experience the Carolina coast for yourself. There are plenty of reasons you’ll enjoy your stay at Deep Creek and to mention a few new ones for 2018 are: 25’X50′ swimming pool, a 3,600 sq. ft. facility with general store, showers, Camp Canine a large doggy park, free WiFi, tent sites, 65 new sites and all lots are cable/internet ready, and much more,. Discount available on short term stay for members of Good Sam and Active Military!! !